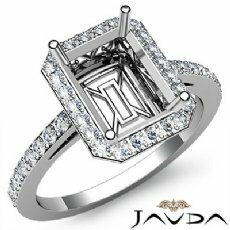 U Prong Diamond Engagement Semi Mount Ring Emerald Bridal Set 14K W Gold 1.25Ct. 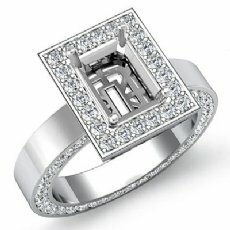 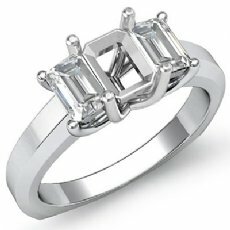 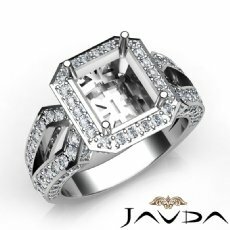 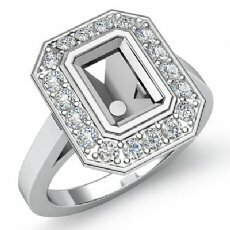 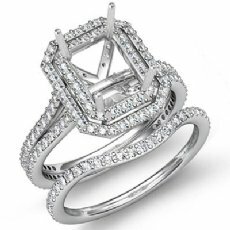 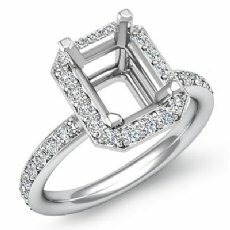 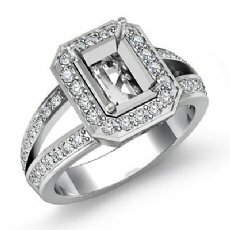 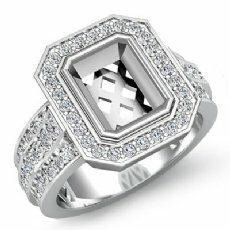 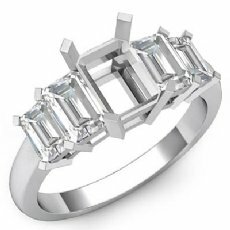 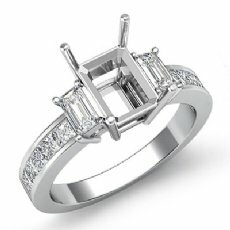 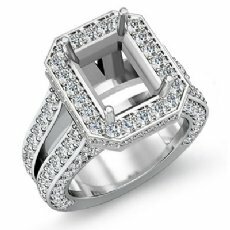 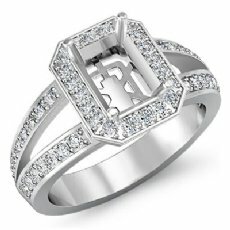 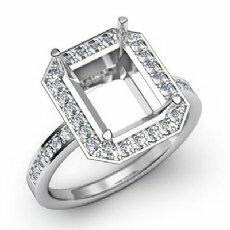 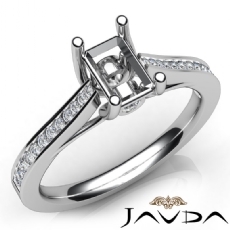 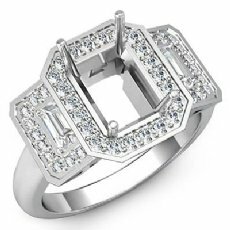 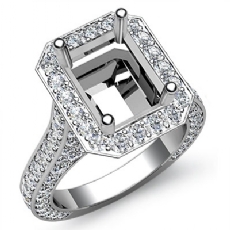 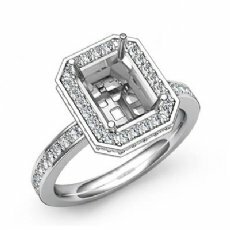 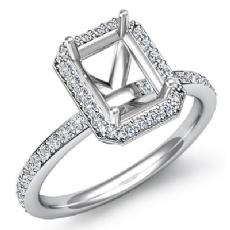 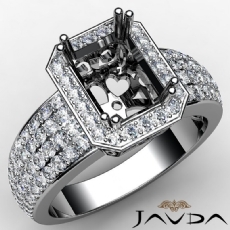 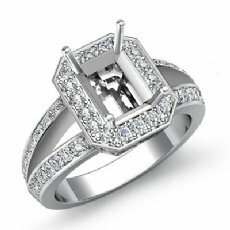 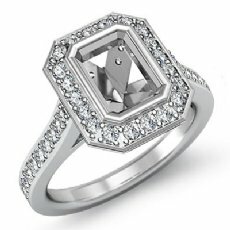 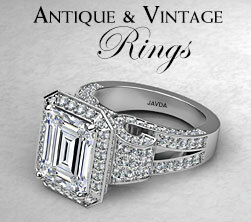 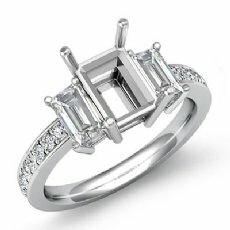 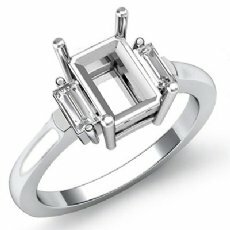 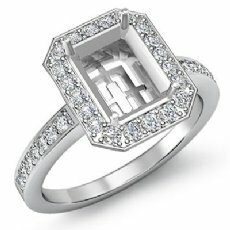 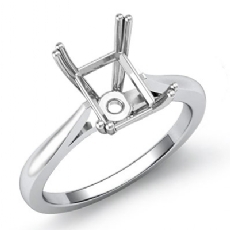 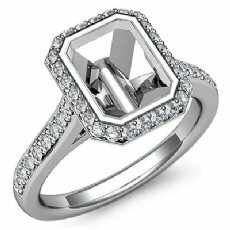 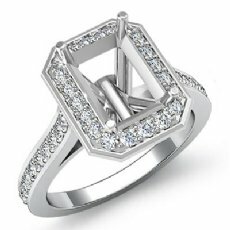 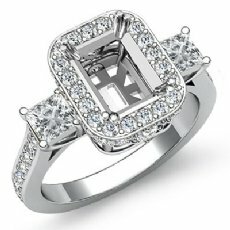 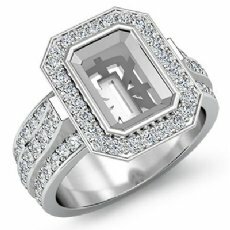 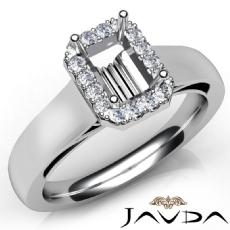 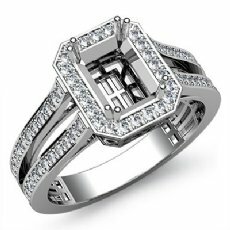 Emerald Cut Diamond Semi Mount Engagement Ring Bridal Set 14K White Gold 0.80Ct. 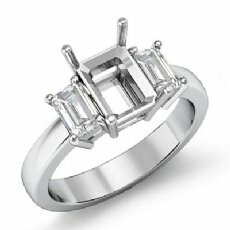 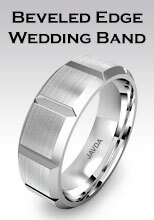 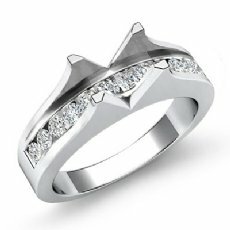 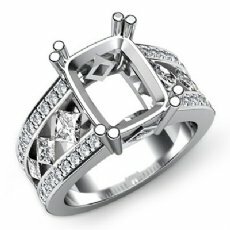 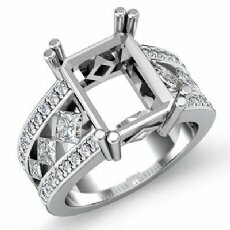 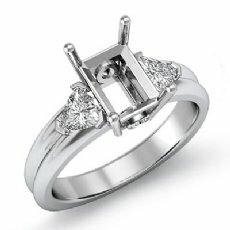 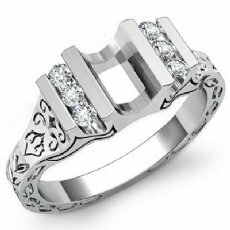 Diamond Emerald Cut Semi Mount Engagement Ring Bridal Set 14K White Gold 1.0Ct. 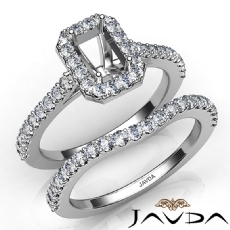 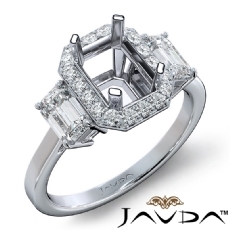 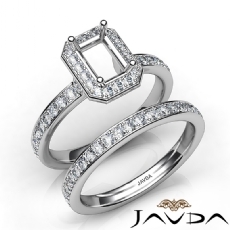 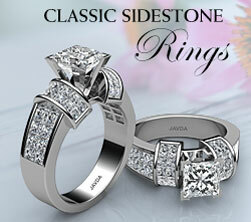 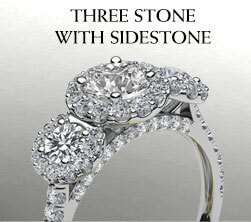 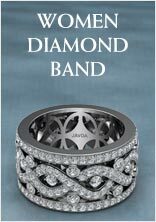 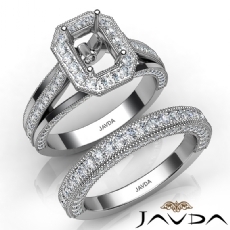 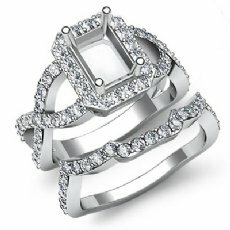 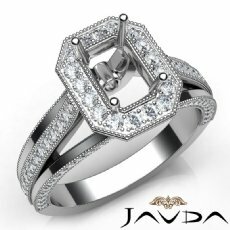 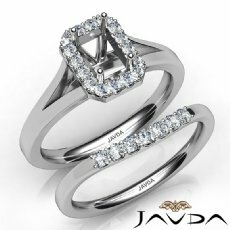 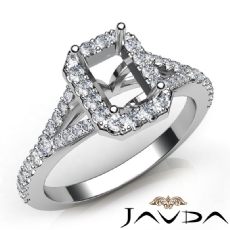 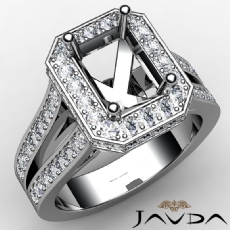 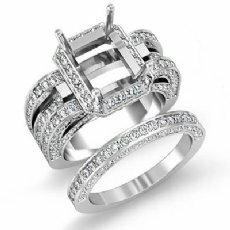 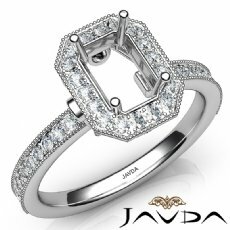 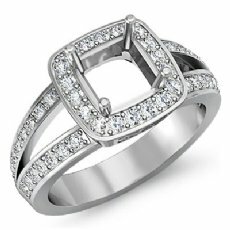 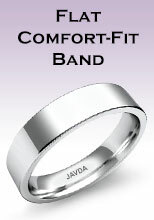 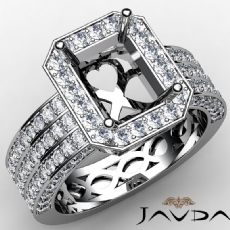 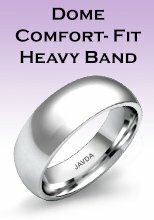 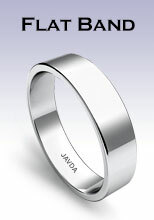 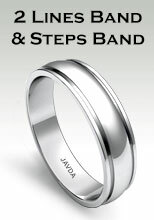 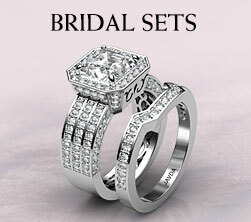 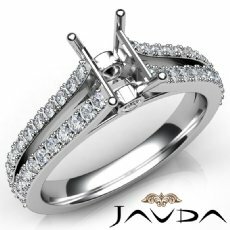 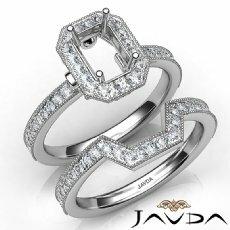 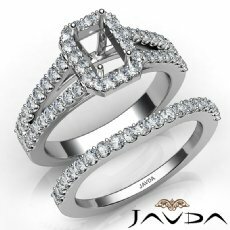 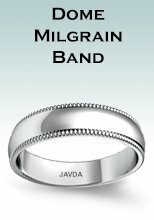 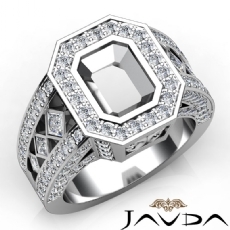 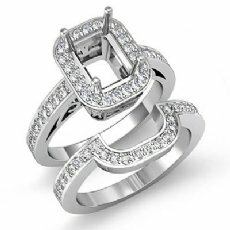 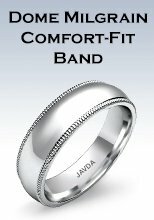 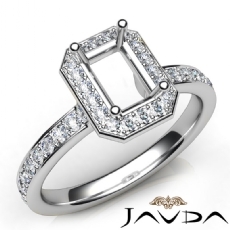 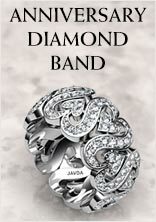 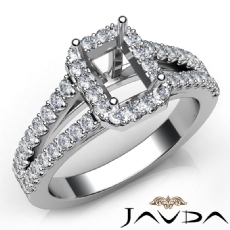 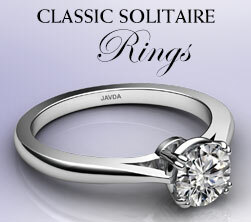 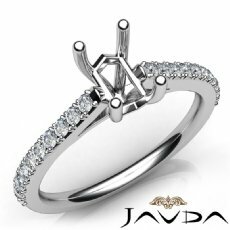 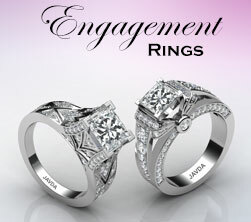 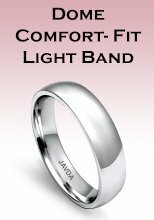 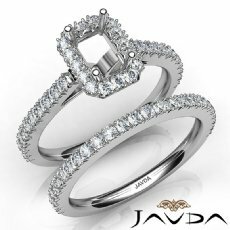 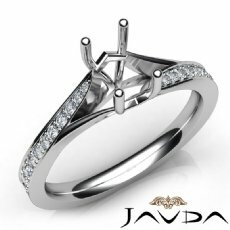 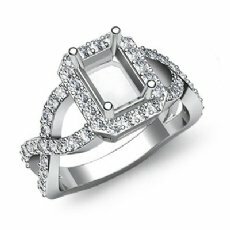 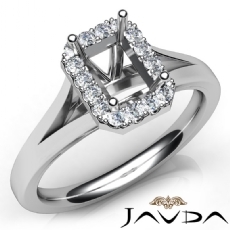 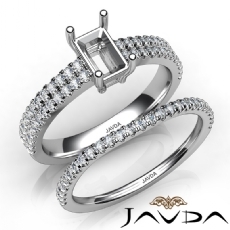 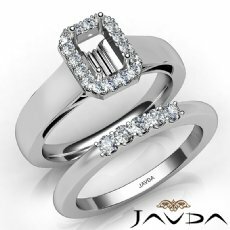 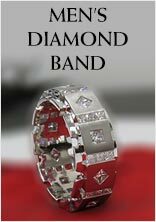 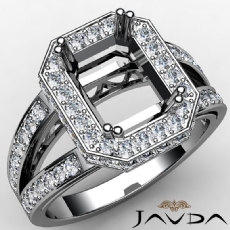 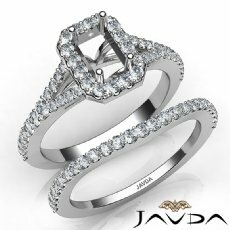 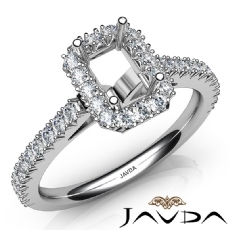 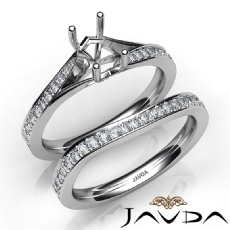 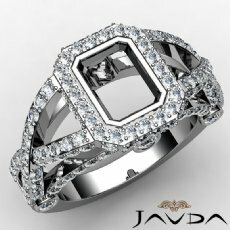 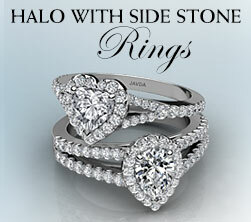 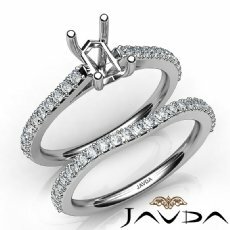 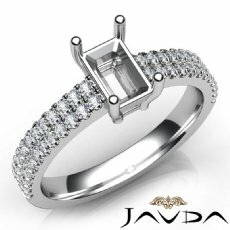 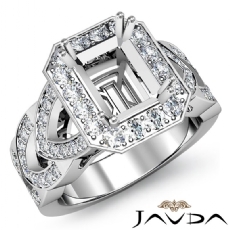 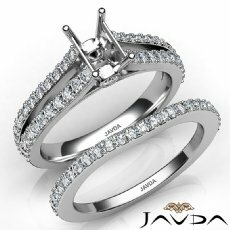 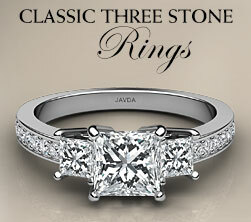 Pave Diamond Engagement Ring Emerald SemiMount Bridal Set 14K White Gold 0.90Ct. 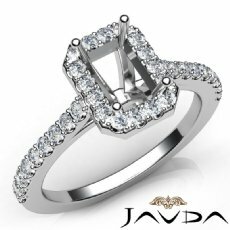 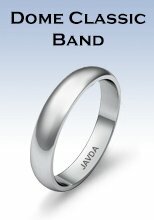 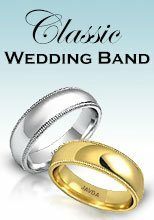 Diamond Engagement Ring Emerald Semi Mount U Cut Bridal Set 14K W Gold 0.80Ct.